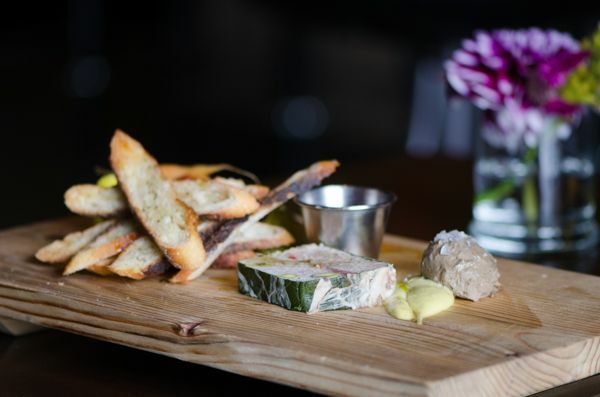 Charcuterie has been around since the first century AD, when Strabo recorded the import of salted meat from Gaul. 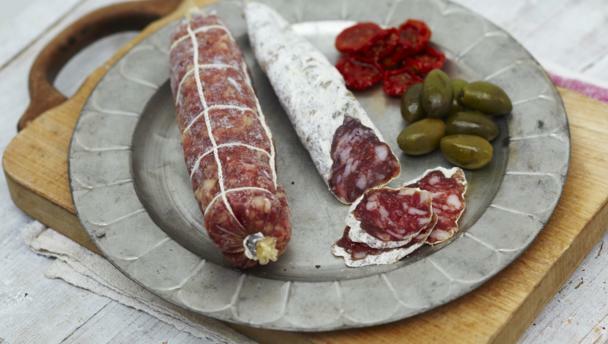 The word “charcuterie” comes from the French words “chair” meaning flesh and “cuit” meaning cooked. It involves the preparation of meat dishes such as bacon, ham,sausage, terrines, galantines, ballotines, pâtés, and confit, primarily from pork. Yes, an unusual choice (in India) but quite common abroad. It is usually served as a paté or terrine with pickled vegetables. Lamb shank or lamb neck terrine is a popular choice. It is a versatile meat that blends seamlessly into the dish. Air dried and salted beef tenderloin or bresaola is a conventional but satisfying choice. This is the most popular choice of all. It forms the base of most charcuterie boards. Common examples are lomo de cerdo, a cured pork tenderloin often just called lomo. Give yourself a treat and sample some dishes from this less – known cooking style. You won’t regret it! Samyuktha has grown up on a diet of Kerala food and has a weakness for non-vegetarian food. She is an ice cream connoisseur and has a long - standing relationship with pizza. She loves eating and loves writing about food even more.